Nissan India has started accepting bookings for the 2017 GT-R for a pre-booking amount of Rs 25 lakhs. 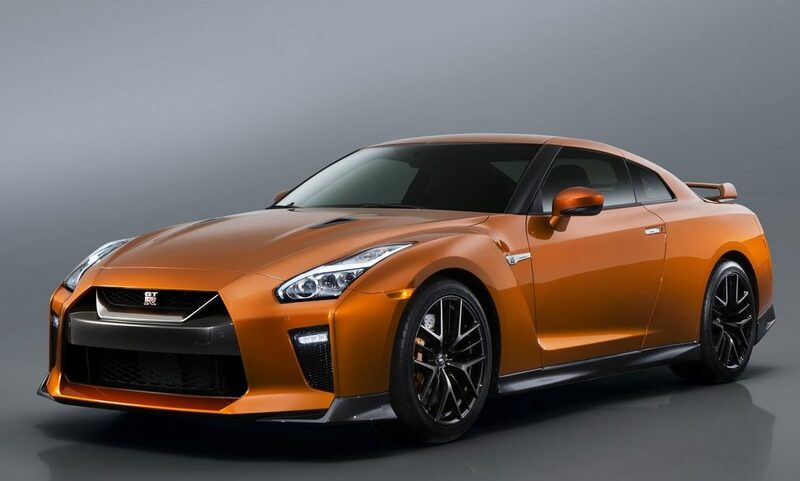 The Japanese car maker had earlier showcased the older model at the Auto Expo but with the official unveil of the 2017 version, the company has decided to bring the updated GT-R to India. The official launch is set for end 2016. The Indian edition will essentially be the European spec Premium edition. It was 1964 when an unsuspecting Nissan 2000GT took over the lead from a Porsche 904 at Fuji Speedway. That’s how far the legend of GT-R can be traced. Since then the car has been known to the world as the underdog which can give most European supercars a run for their money. 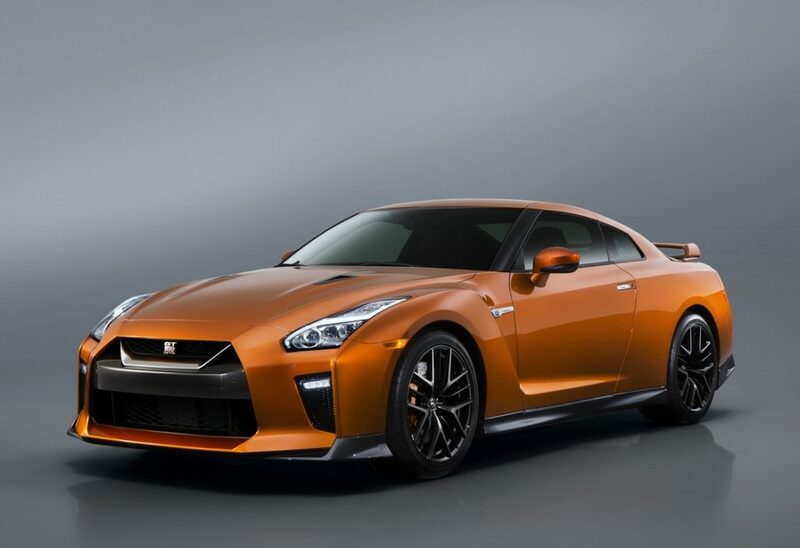 In its present iteration, the GT-R is powered by a handcrafted 3.8-litre V6 24-valve twin-turbocharged mill which churns out 570 PS of maximum power at 6,800 rpm and 637 Nm of peak torque. The four wheel drive car also boasts of a patented rear-mounted transaxle. Transmission duties are overlooked by a 6-speed dual clutch gearbox capable of hitting the ton in under 3 second! The interiors have been decluttered and get a bigger touch screen system. The seats have been redesigned for enhanced comfort. The car also gets titanium quad piped exhausts. Colour options include Katsura Orange, Vibrant Red, Pearl Black, Storm White, Daytona Blue, Gun Metallic and Ultimate Silver.